Cristen is a Doctoral Fellow in the Institute for Writing Studies at St. John’s University. She has been an adjunct instructor in English composition and literature since 2010, teaching at St. Thomas Aquinas College, Dominican College, and St. John’s University. She has designed composition courses such as “Writing about Immigrant Experiences” and “Writing about Marginalized Voices.” At St. Thomas Aquinas College, Cristen is the Writing Center Coordinator, responsible for hiring and training writing tutors, promoting the center, and running college-wide writing events. She also co-wrote a GRE preparation text, How to Master GRE Vocabulary: A Verbal GRE Preparation (Tutor Pro Press). 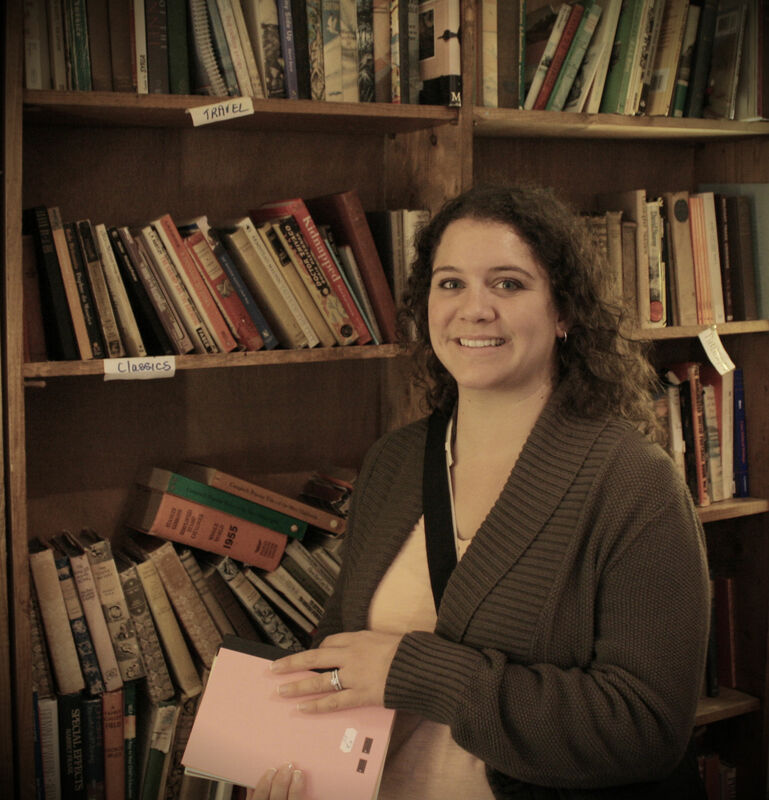 Cristen’s research interests include composition and gender studies, Beat literature, feminism, and digital humanities. She has written and presented papers on the influence of Beat women, the history of feminist zines, and the ups and downs of Writing Center administration. Cristen can be reached at cristen.fitzpatrick16@stjohns.edu.